CATALIST-listed CNMC Goldmine Holdings said an annual independent review found its flagship Sokor project in Malaysia's Kelantan state had an estimated 914,000 ounces of gold in the ground as at end-Dec 2018 - 26 per cent higher than a previous estimate a year earlier. CATALIST-listed CNMC Goldmine Holdings said an annual independent review found its flagship Sokor project in Malaysia’s Kelantan state had a resource estimate 914,000 ounces of gold in the ground as at end-Dec 2018, a 26 per cent increase from a year ago. 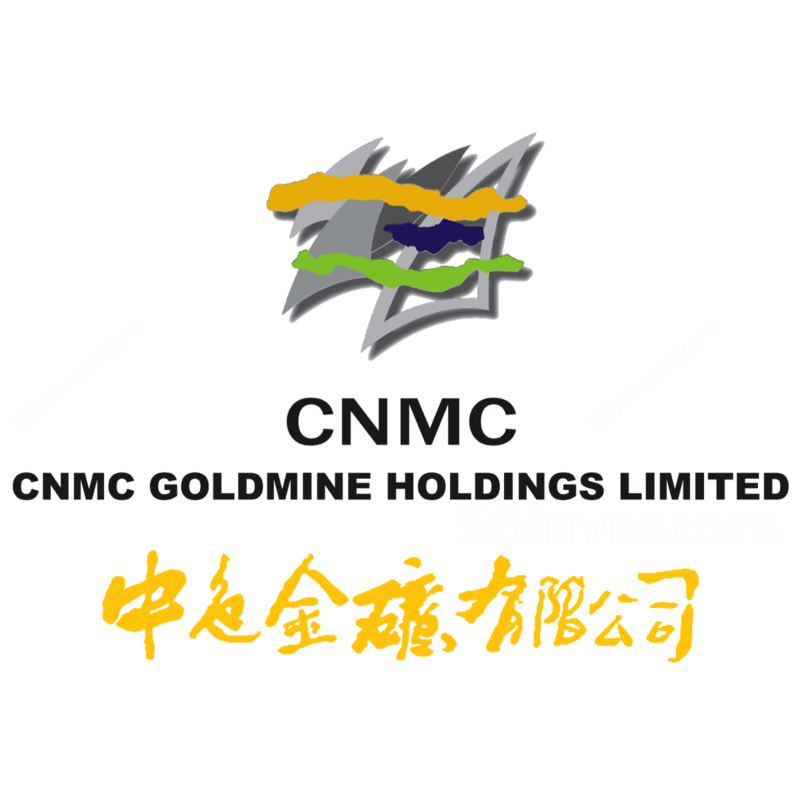 CNMC Goldmine made a net profit of US$1.25 million for the fourth quarter, down 2.5 per cent from US$1.29 million for the same period a year earlier as unrealised foreign-exchange losses, expenses for a failed Hong Kong dual listing, and higher tax expenses offset a surge in production.